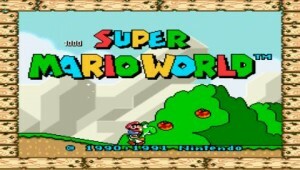 SNES emulator. The most stable and praised SNES emulator in the PSP scene. Runs pretty much all games at full speed, has network features. Find download links for SNES9xTYL below.